and welcome to The Window Guys’ website. We are Central Georgia’s premium window and glass cleaning professionals. 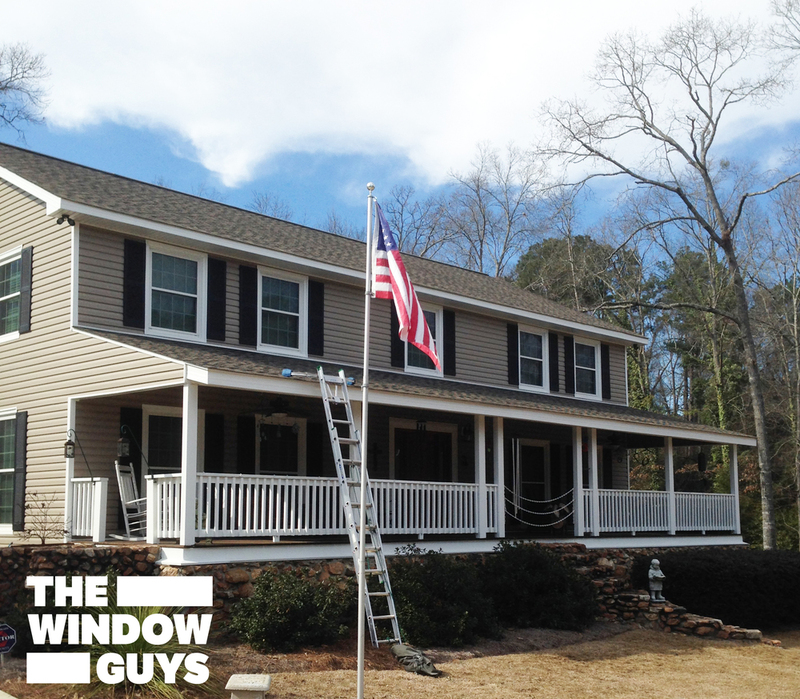 The Window Guy’s provide a hassle-free, timesaving, premium window cleaning service. We primarily serve residential homes in the Bibb, Houston, and Monroe counties. You may be asking yourself how does one professionally clean windows or what does it take to become a window cleaner. The Window Guys exist because window cleaning is time consuming, difficult, sometimes dangerous, and extremely challenging to get an absolutely streak-less finish. In fact, many maid services do not offer window cleaning because of these very reasons. That’s where The Window Guys step in. We have taken a dreadful, arduous task and transformed it into a profitable trait simultaneously providing customers with an experience and service that solidifies their continued future business. Professional equipment and detergents are only a small part of what it takes to consistently provide a streak-less gleaming finish to customer’s windows. Got What It Takes to Become A Window Guy? Applying to become a Window Guy is as easy. Simply fill out the form below. We are always looking for individuals who are creative and can think outside the box. Feel free to use this opportunity to do so. Lastly, like us on Facebook. Type out a quick bio on yourself that includes the following information: Your college (if any), major, passion(s) in life, why you want to be a Window Guy, and lastly, that one thing that really gets under your skin. Thank you for you interest in being a part of The Window Guys' Team! We will follow up with your request shortly.